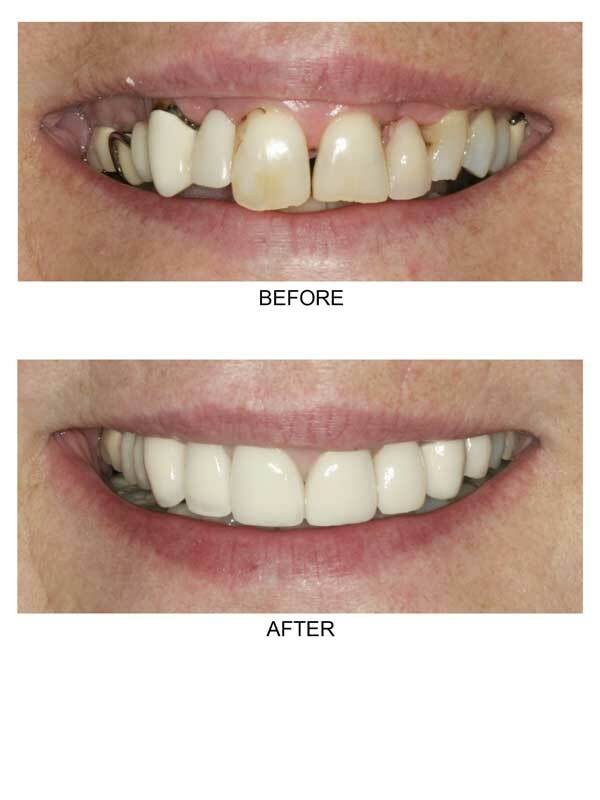 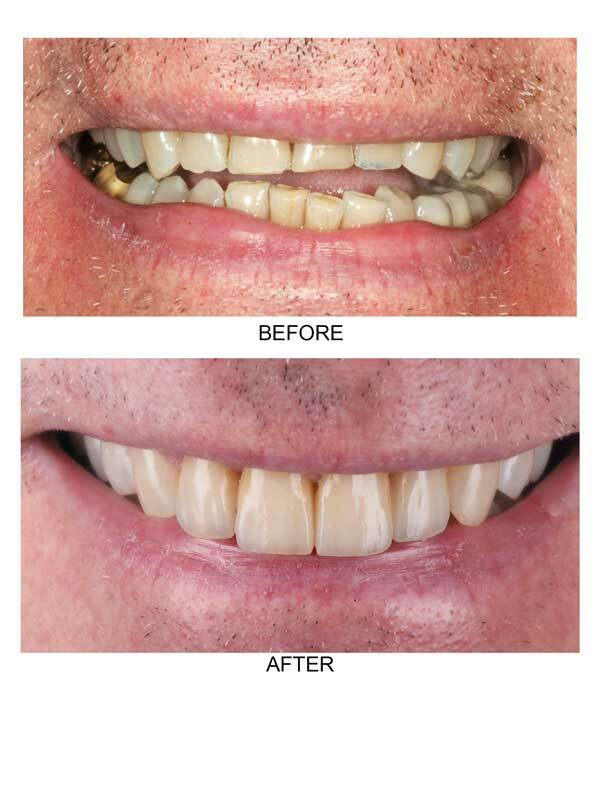 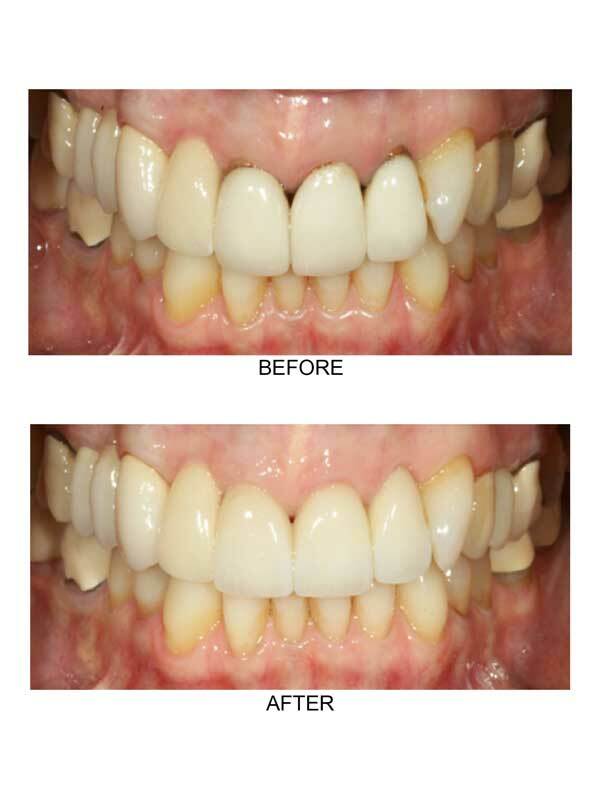 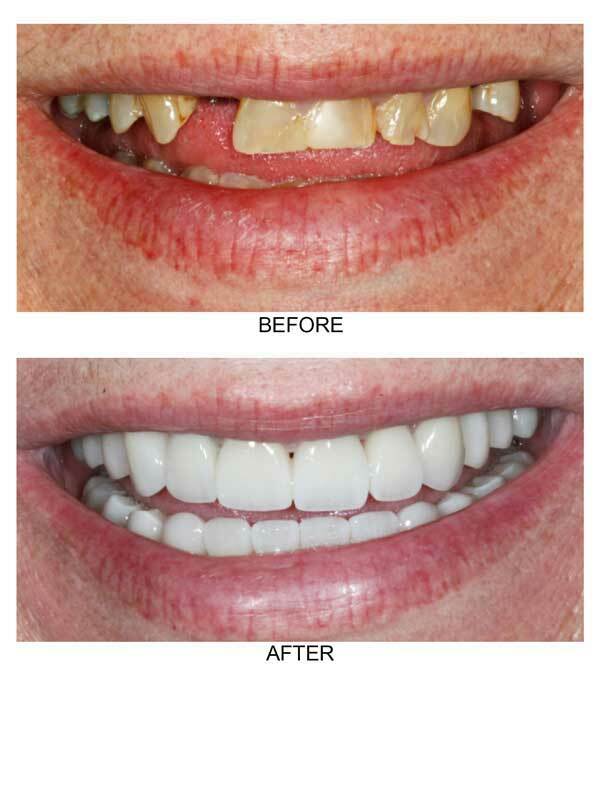 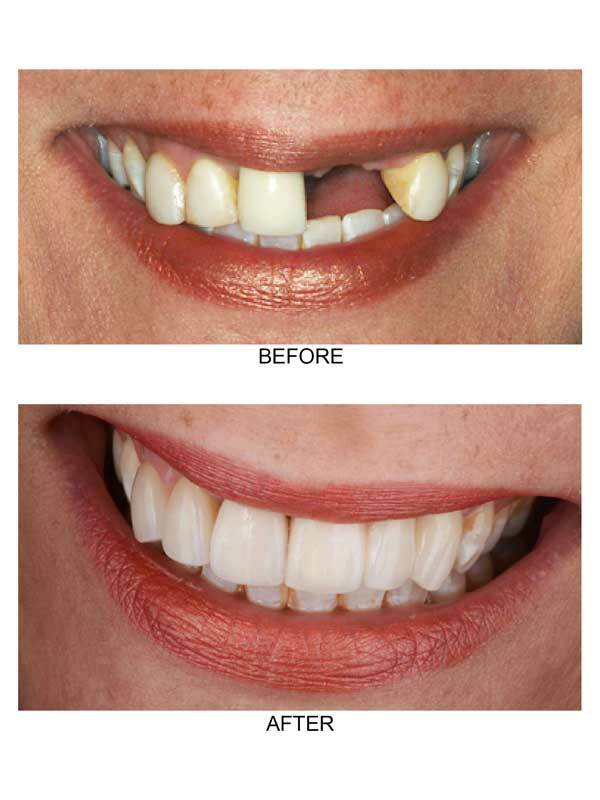 Here are just a few examples of the beautiful smiles we've created for our patients. 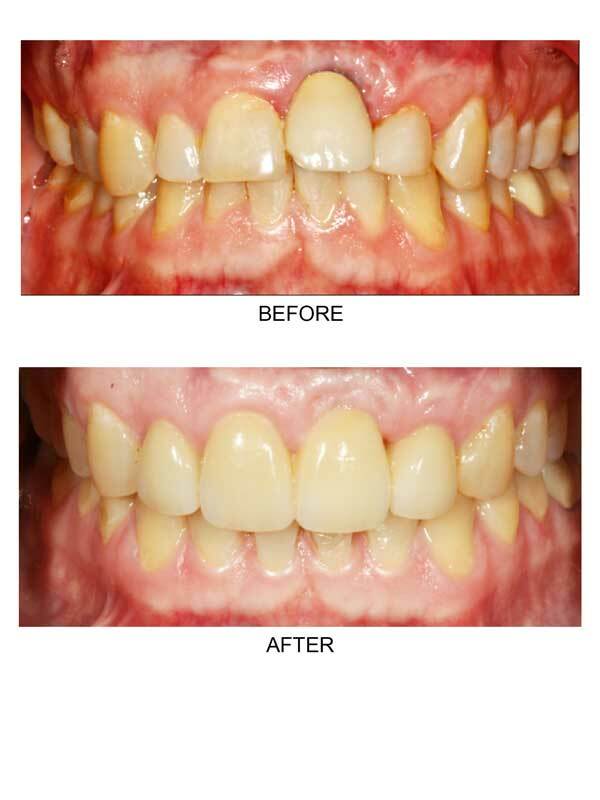 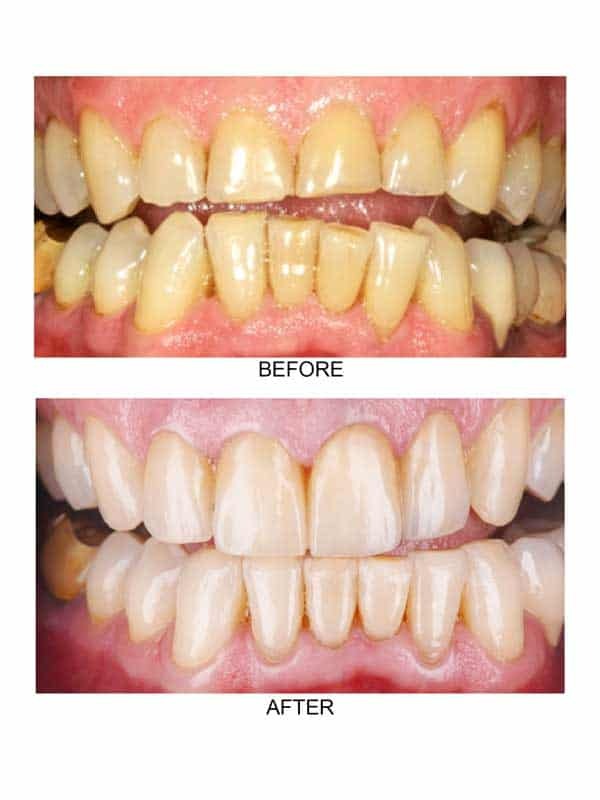 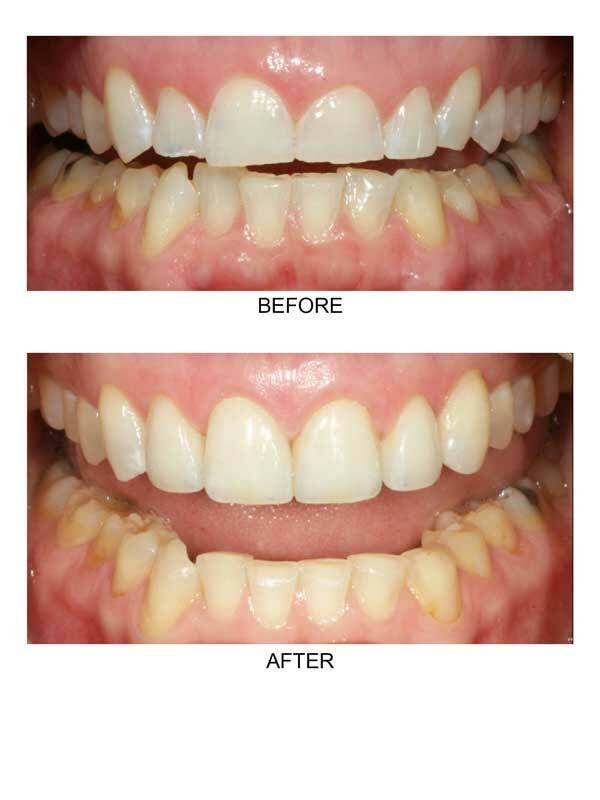 All-Ceramic Crowns on Four Front Teeth, Invisalign, Bonding on Upper Canines. 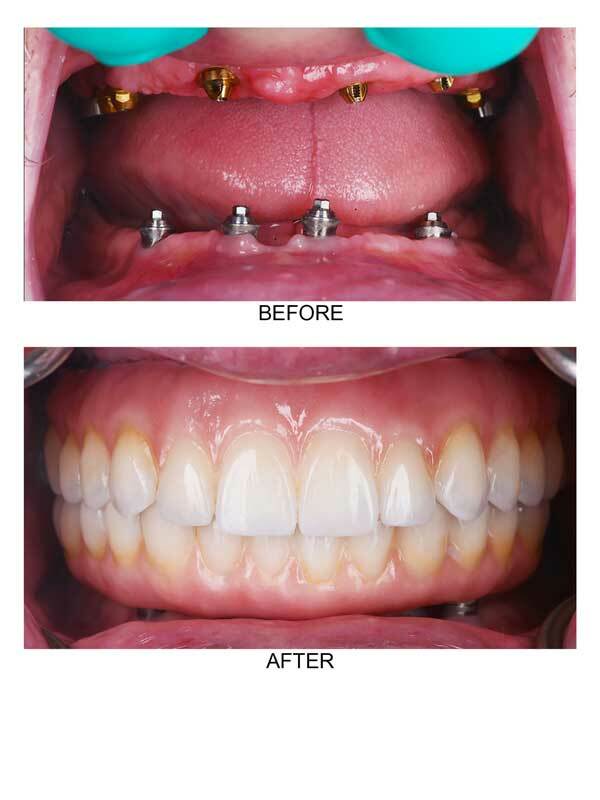 All Ceramic Crowns on Six Upper Front Teeth / Invisalign.